Beautiful Color Schemes, No Guesswork! You're no designer, and yet the big bosses want you to come up with a creative, visually stunning interface that matches the quality of your code. No, there's no budget to outsource this task to a real designer. No, you can't take the time to go to design school and learn about colors. And it's due in, oh, about a week. What to do? Get ColorImpact and impress their pants off! 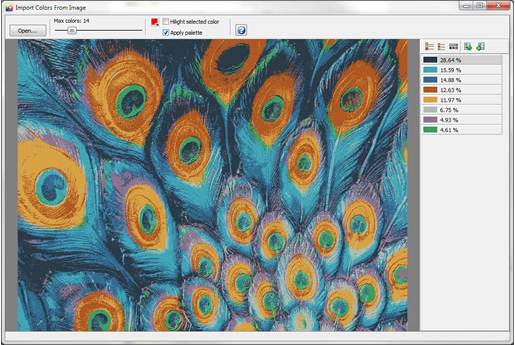 ColorImpact is the easy way to create beautiful color schemes in no time at all, with no guesswork! With ColorImpact, you'll be able to create impactful and complementary color combinations just by picking out your main color. Experiment with different color harmonies, add shades and tints, and tweak your color scheme until it suits your needs perfectly. Designed to grow with you as you become more proficient with colors, ColorImpact is suitable for both beginners as well as advanced users. Basic color harmonies will leave you impressed with what you can accomplish on your first try -- then experience true wonder and amazement as you explore the more advanced tools and functionalities. Use the provided test patterns as sounding boards for trying out different colors! 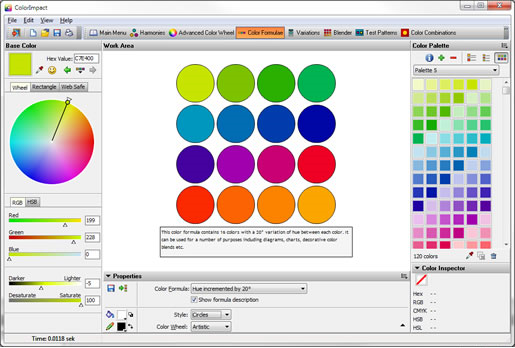 When you've created the perfect color scheme for your needs, ColorImpact lets you export that scheme as a color palette for popular design applications that include Photoshop, Flash, Corel Xara, PaintShop Pro, Illustrator, Fireworks, Freehand, Dreamweaver, and FrameMaker! A laundry list of supported file formats means never having to use a different program ever again! 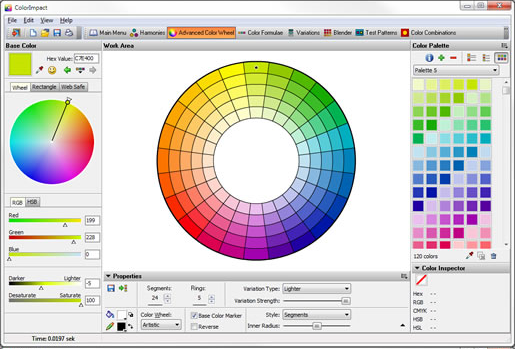 Create your own color schemes in just a few clicks. Experiment with different color harmonies. 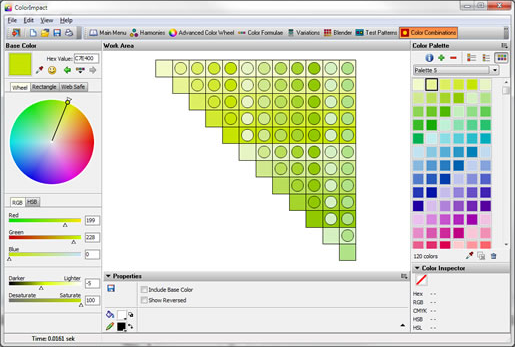 Customize and tweak your color schemes. Explore new advanced functionalities as you gain proficiency. 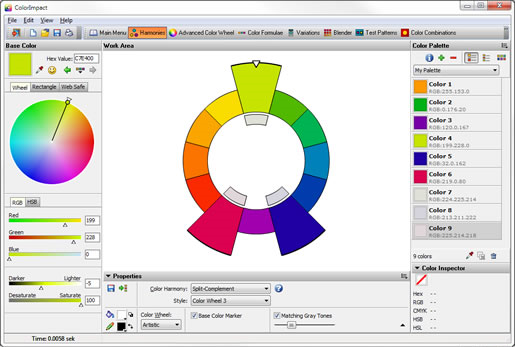 Export your color schemes in a variety of formats for use in popular design applications. After you purchase ColorImpact it may be used indefinitely. Pat Weber Is the Ultra Color Picker included with this deal as it has in the past? Trond Grontoft Sure, send an email to our support address wit proof of purchase, and I will handle it.